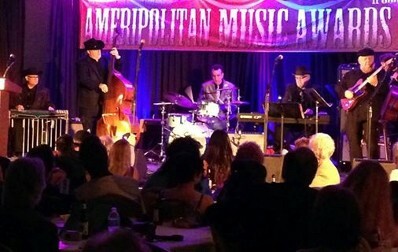 John Macy, "2018 is going to be a great year as we take Coastal Bend Music to a new level. 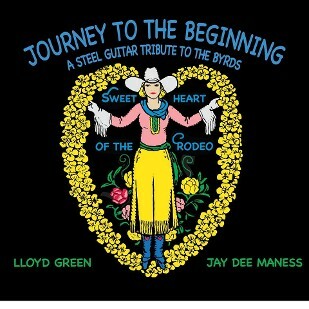 Our first release for 2018 is a steel guitar tribute to the Byrds' "Sweetheart of the Rodeo" by Lloyd Green and Jay Dee Maness, the steel players on the original record." 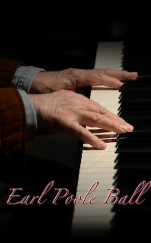 Earl Poole Ball, "So glad to be a part of this great New Recording paying homage to the Byrds' groundbreaking SWEETHEART OF THE RODEO almost 50 years ago." 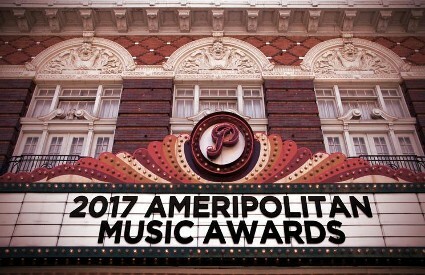 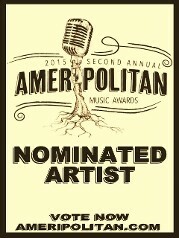 Earl Poole Ball was nominated in the AMERIPOLITAN MUSICIAN Category - Piano for the 2015 Ameripolitan Music Awards held on Tuesday, February 17, 2015 at the Paramount Theatre, Austin TX. 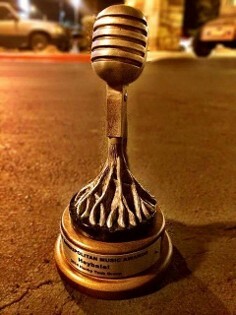 Best Honky Tonk Group Award Heybale! 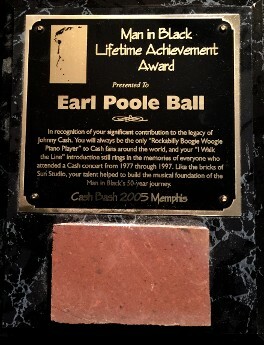 In recognition of your significant contribution to the legacy of Johnny Cash. 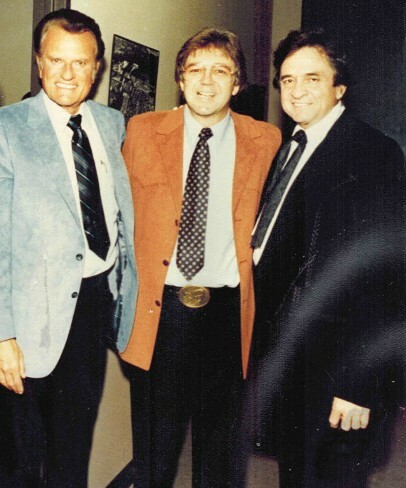 You will always be the only "Rockabilly Boogie Woogie Piano Player" to Cash fans around the world, and your "I Walk the Line" introduction still rings in the memories of everyone who attended a Cash concert from 1977 through 1997. 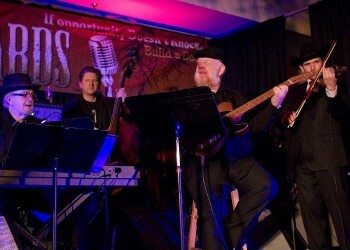 Like the bricks of Sun Studio, your talent helped to build the musical foundation of the Man in Black's 50-year journey. 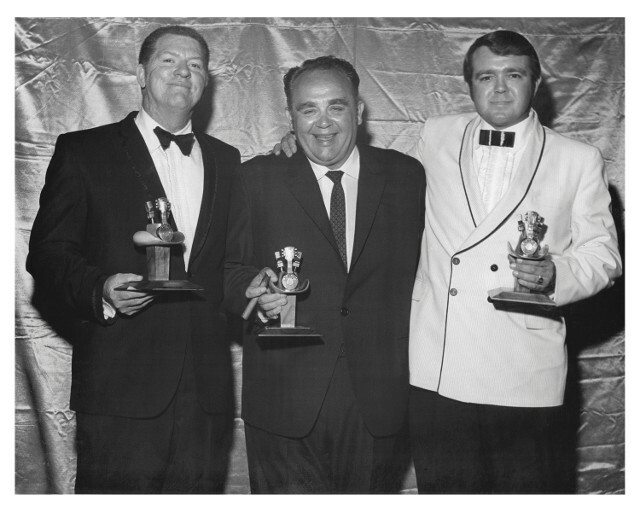 THE LOOK OF A WINNER: Ball won Best Piano Player at the ACADEMY OF COUNTRY & WESTERN MUSIC AWARDS 1967. 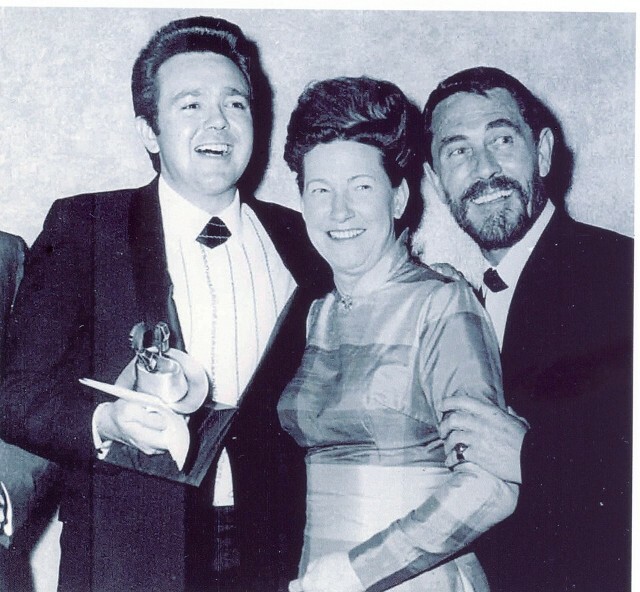 Here he celebrates his win with Minnie Pearl and fellow winner Ken Curtis, who played Festus on Gunsmoke and also played in Sons of the Pioneers, which won Vocal Group of the Year. 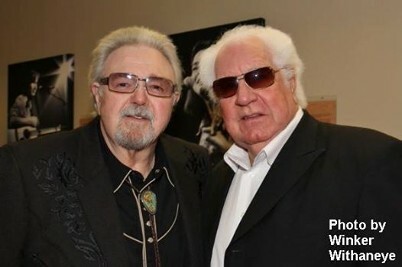 Here is a cool feature in the new May issue of UK's "Country Music People"